IcedOut is the sneaker cook group, that assists by giving appropriate instruments and information for making successful purchases of popular hardly accessible products. Features: exclusive groupbuys and premium monitors, safe marketplace, early links and raffle scripts, proxy providers, sitelists and more. 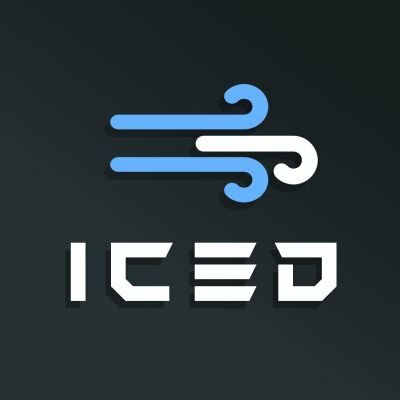 IcedOut is the sneaker cook group, that assists by giving appropriate instruments and information for making successful purchases of popular hardly accessible products. Renewal for $24.99 (if you have already purchased membership). Features: exclusive groupbuys and premium monitors, safe marketplace, early links and raffle scripts, proxy providers, sitelists and more. Here you can read some successful feedback. And this page is the special marketplace, make sure to try it.